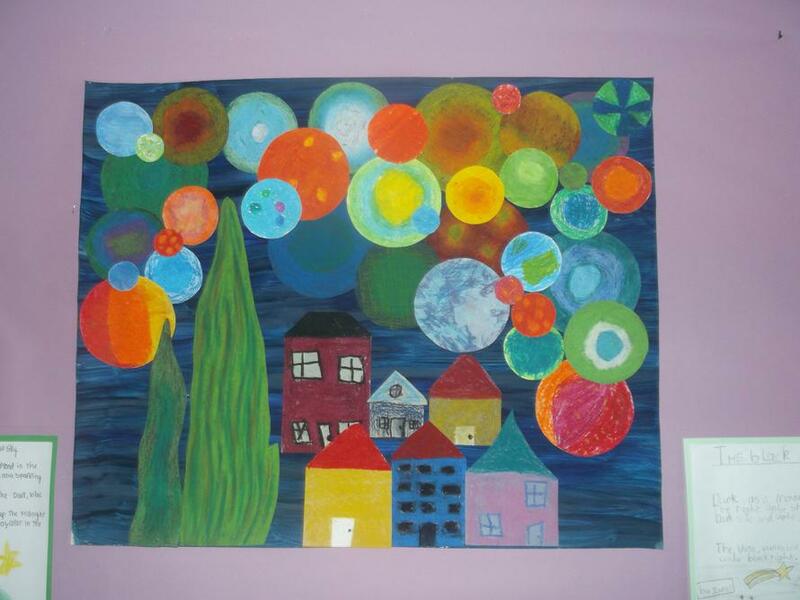 Year 4 have been really busy this term and we are really proud of all the fantastic work that has been produced. 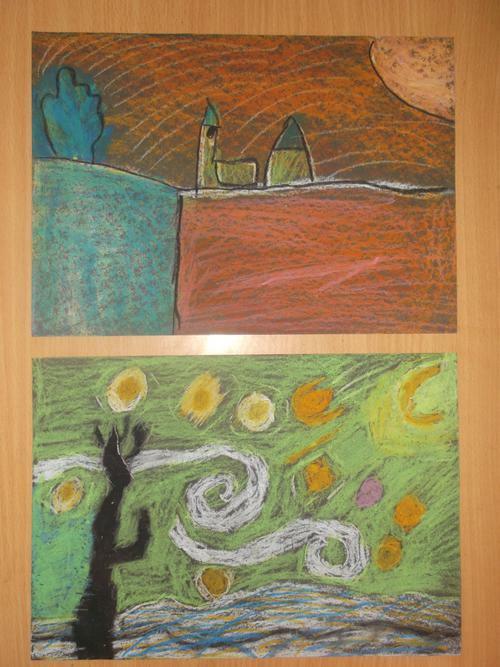 This week has been Art week, based around The Starry Night picture by Vincent van Gogh. 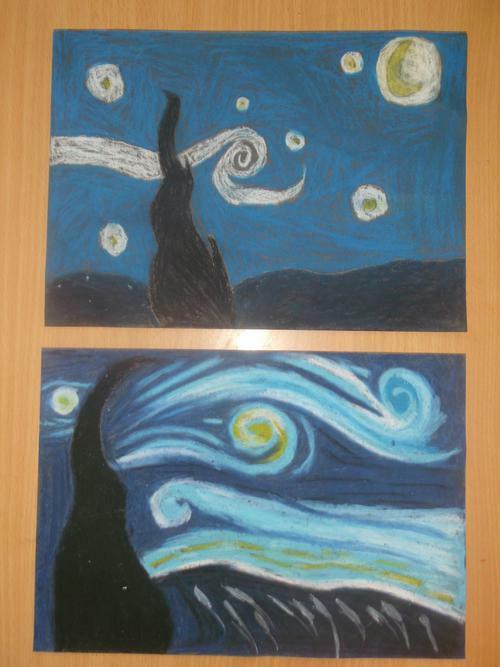 We were inspired to write poems, carried out an auction of his most famous pictures and practiced different techniques using oil pastels in order to create our own pictures inspired by The Starry Night. 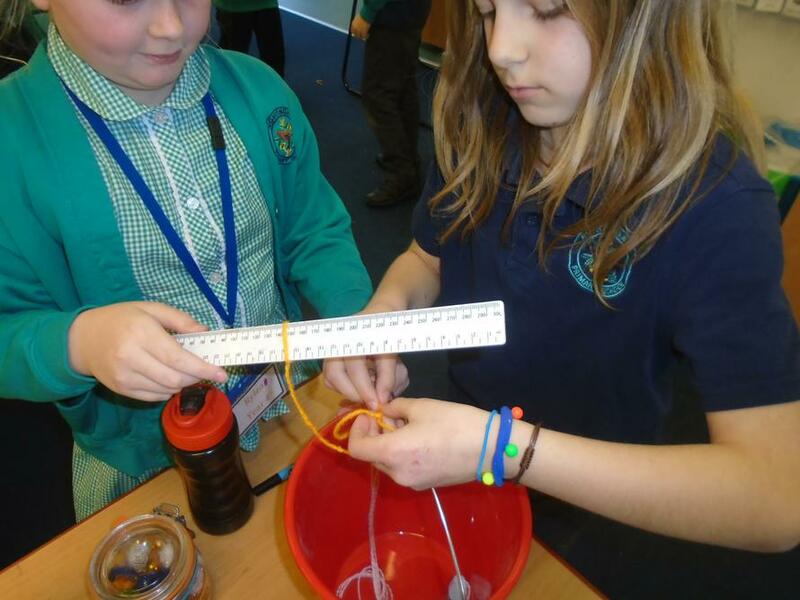 We have really enjoyed taking part in a variety of STEM activities this term where we get to use our Maths, Science, Engineering and Technology skills to solve different problems. 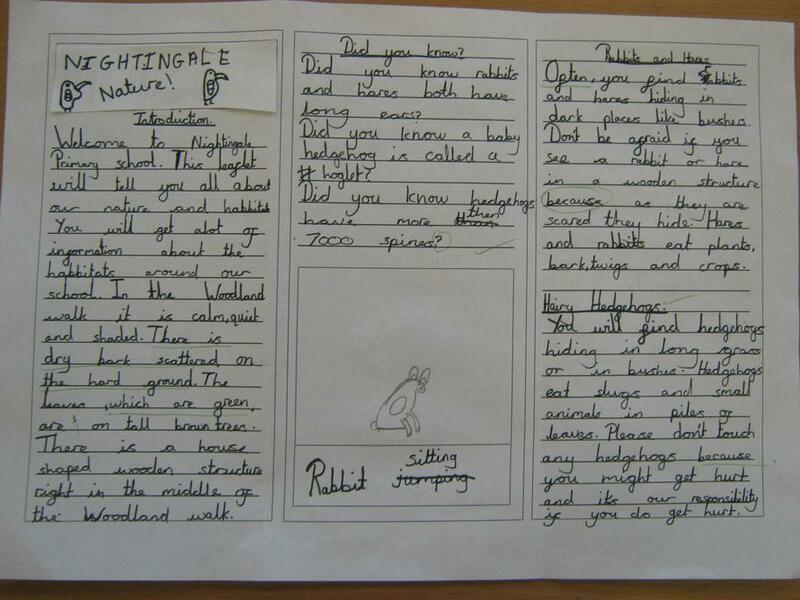 As part of our Science and English work we have been studying the habitats within our school grounds. We were amazed to find out that so many different animals lived in such a small space. To inform new parents to our school about the different habitats their child will be able to explore, we researched and then wrote information leaflets. We were then horrified to find out the council were planning to build a community shop on our school grounds which would destroy many of the habitats. 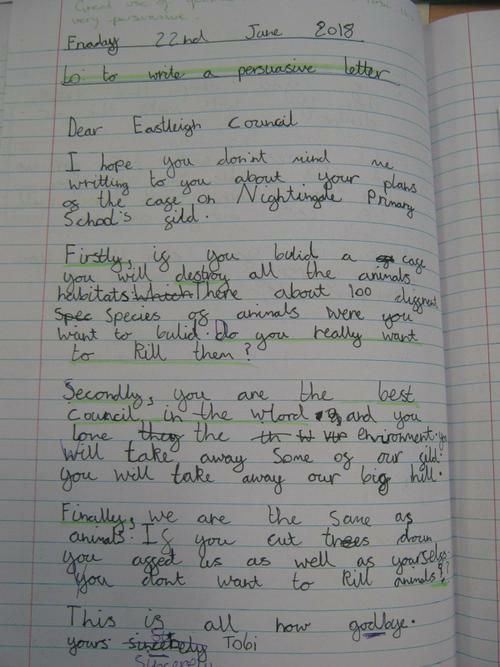 To try and stop this happening, we wrote persuasive letters to the council to persuade them to build the cafe in a different location. Welcome back to a new term. This half term, our topics will be The Ancient Eqyptians followed by Through the Forest. In maths, the children will be consolidating their understanding of the four operations, moving from using resources to formal methods. We will be developing the children's understanding of fractions, measure and statistics. The children will be focusing on The Egyptian Cinderella by Shirley Climo and using this to write a range of texts including a diary and a newspaper report. The children will be working on skills including fronted adverbials, direct speech and simple, compound and complex sentences. 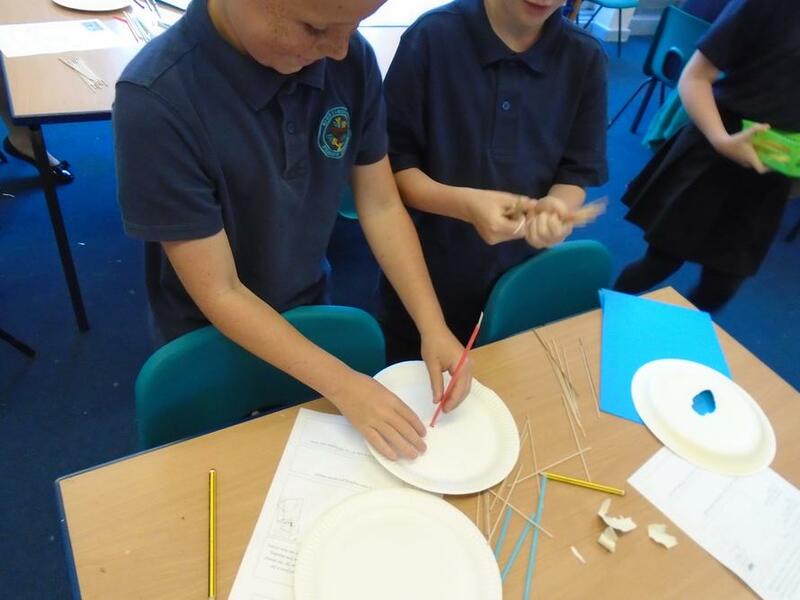 In Science, the children will be carrying out a range of STEM activities which develop children's Science, Technology, Engineering and maths skills. The children will be investigating the Ancient Egyptians by looking at artefacts and comparing the life in Ancient Egypt to the life in England today. In DT the children will be sketching Egyptian artefacts and designing and making their own canopic jar. *Each week activities will be sent home to support your child's learning. Spellings are handed out on a Friday and there is a quiz the following Friday. There are Mathletics tasks the children can complete. *Children will undergo a "spellings quiz" every Friday and will be given new spellings to learn for the following week - please ensure that you are supporting your child in learning their spellings as their ability to spell words correctly will impact their writing significantly. *Year 4 P.E. is on a Monday and Tuesday for Kestrel, Monday and Friday for Owl and Tuesday and Thursday for Kite. *Library days are on a Tuesday for all classes. Children will be expected to bring in their library book during these times so that they have the opportunity to change it for a new one.